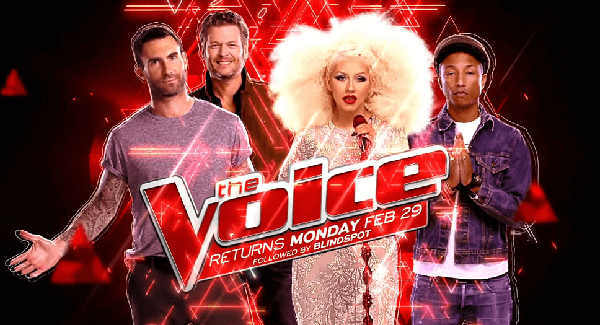 The Voice Season 10 Blind Auditions continue tonight Tuesday, March 1, 2016 on NBC 8/7c. 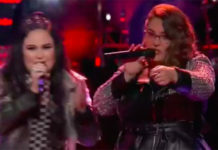 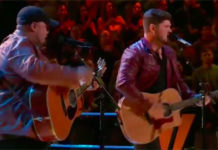 Paxton Ingram, Bryan Bautista, Mary Sarah Abby Celso, Mike Schiavo and Alisan Porter took the spotlight during the premiere episode of The Voice. 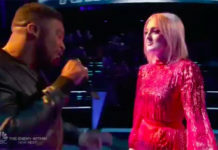 Keep locked on this page, The Voice Season 10 March 1, 2016 pilot episode recap and videos will be added below.